Did you know that 23 percent of adults in the U.S. live with arthritis? According to the Centers for Disease Control and Prevention, over 54 million people currently experience pain, aching, stiffness and swelling around their joints. This negative sensation is felt year round, but symptoms are commonly worse during the winter months. Barometric pressure is likely the reason for the seasonal discomfort, according to The Weather Channel. Changes in the weight of the air pressing against the earth's surface can lead to tightness and stiffness in the joints. Wear loose layers to trap body heat. Don't forget a pair of mittens or gloves to protect your hands. Remember to wear a hat because heat is most often lost through the head. Protect your neck with a scarf. Avoid numb, damp feet by wearing waterproof socks and boots. Bundling up during winter can reduce arthritis pain and lessen your chance of catching a cold. You might be inclined to cuddle up in your favorite blanket with a cup of hot tea on a cold night, but you need to keep exercising. Without regular physical activity, your joints are more likely to stiffen. Following an exercise regimen is a great natural remedy for reducing aching and tightness associated with weather-induced arthritis pain. Lifestyle blog Organic Authority suggested aquatic exercise as a beneficial style for coping with joint issues because it's non-impact. Other ways to get moving during the winter include walking around the mall, completing household chores, taking a yoga class and performing your own variety of moderately intense aerobic activity at the fitness center. If you don't exercise every day, make it a habit to stretch every morning when you wake up and again before you go to bed. This activity will loosen up your joints and keep them from aching all night. 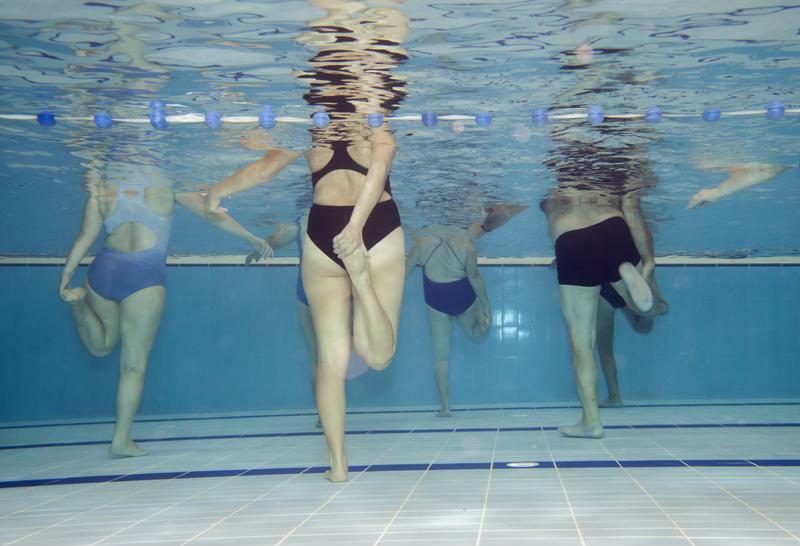 Water aerobics makes great, non-impact physical activity for dealing with joint pain. While there is currently no cure for arthritis, changing your eating habits can drastically change the way you manage your condition. Being overweight or obese has a huge impact on your chance of developing arthritis, as the excess pounds add unnecessary pressure to your joints. Removing refined sugars, saturated fats and animal products from your diet is an easy way to reduce your body fat. 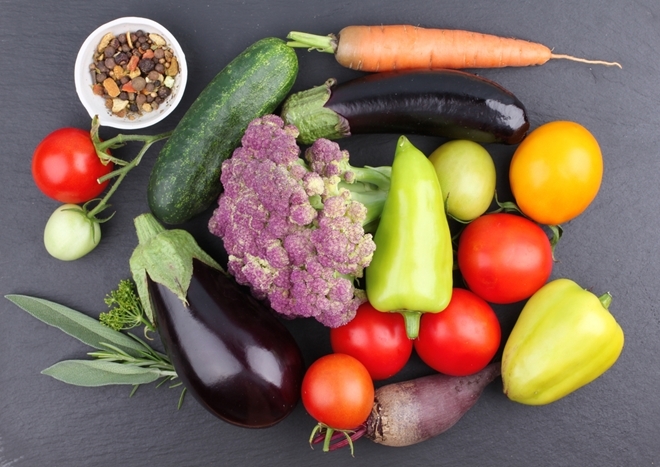 Replacing bad eating habits with a primarily raw, plant-based diet that's loaded with anti-inflammatory foods can reduce the swelling and pain that's commonly associated with arthritis. Organic Nutrition suggested eating foods that are high in omega-3 fatty acids, such as nuts and flaxseed. Other natural, plant-based foods that can reduce inflammation include blueberries, kelp, garlic, onion, watercress, parsley, celery and lemon. Don't mask the aching with medicine prescribed by the "health experts." Instead, address the source of your joint pain with Hallelujah Diet Joint Health. Our unique, dual action formula reduces acute inflammation while supporting your body's efforts to rebuild cartilage. What are you waiting for? Nourish and strengthen your joints today! These are helpful tips. Many people don’t make the connection between their health and what they eat. I agree that the plant based diet, anti-inflammatory foods and lots of omega 3 foods are beneficial. Exercise is definitely good for the body: stretching, aerobatic, and weight lifting. Excellent article. As one who suffers from arthritis I really appreciate this article. When winter starts moving in I try to stay as active and warm as possible. Thank you so much for this beneficial information. This was a great blog! There are some great tips for customers that are dealing with arthritis including myself. Keep moving is great. I have join the gym so i can start with some of the water aerobics. I have to agree with my co worker Exercise plays important role for your health when dealing with arthritis. Enjoyed reading this. Is this for Rheumatoid Arthritis as well? 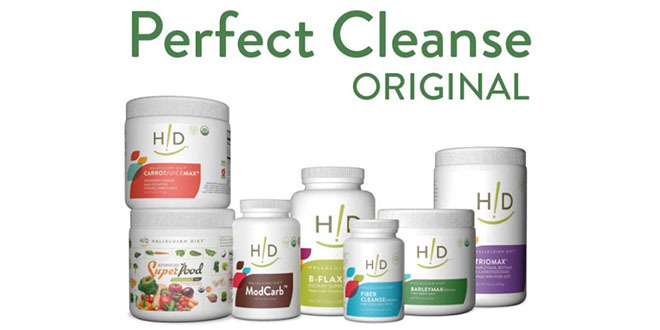 I read where many are healing themselves with diets like HA instead of putting up with it! Hi Shirley, I just saw this about Ann Malkmus’s daughter. Perhaps you can find other testimonials on the Hallelujah Diet website. Many people have been amazed at what their bodies can do after changing their diet. What we put in our bodies affects it immensely.